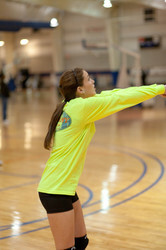 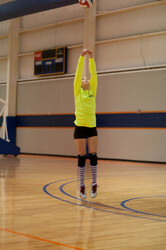 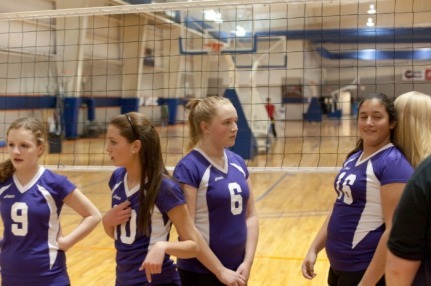 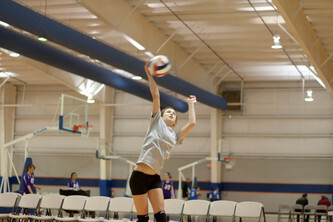 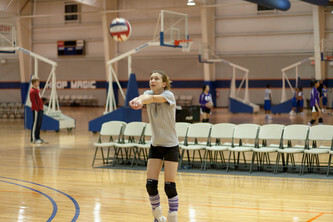 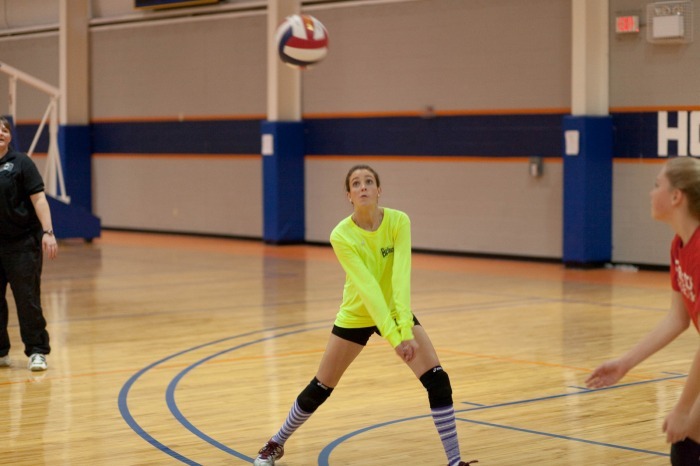 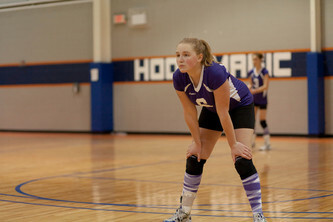 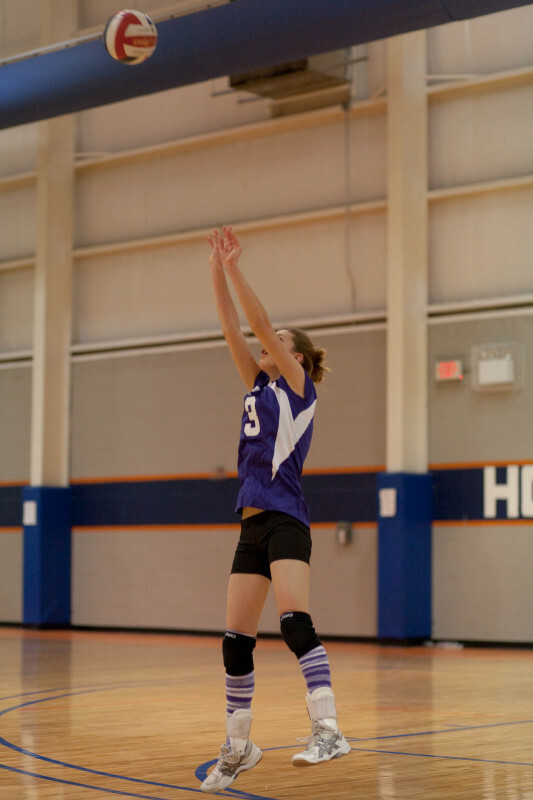 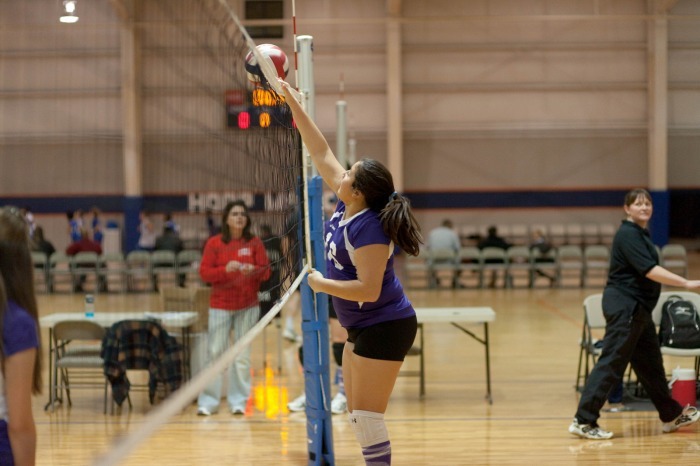 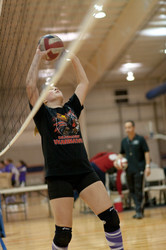 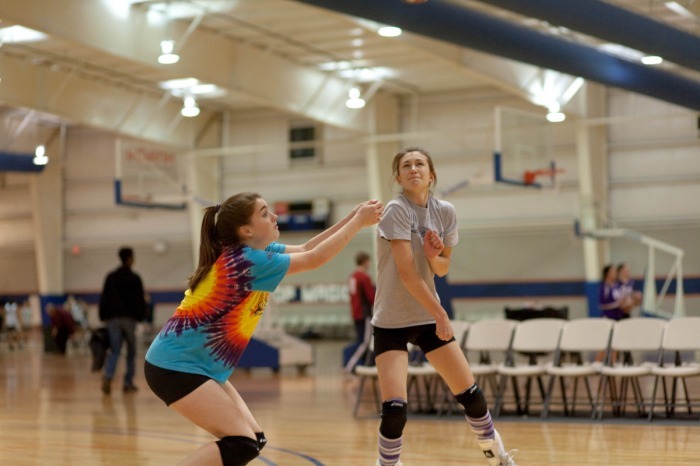 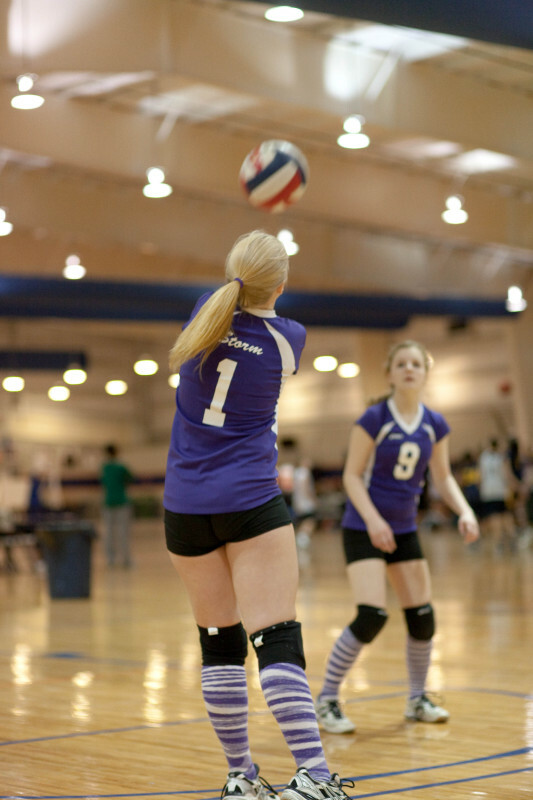 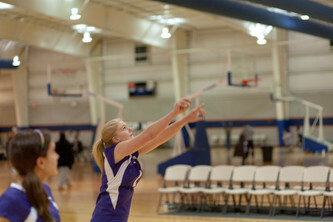 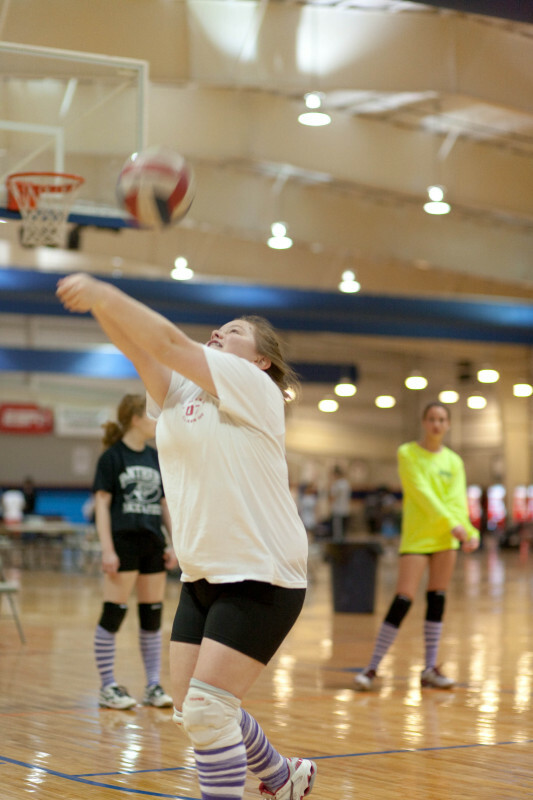 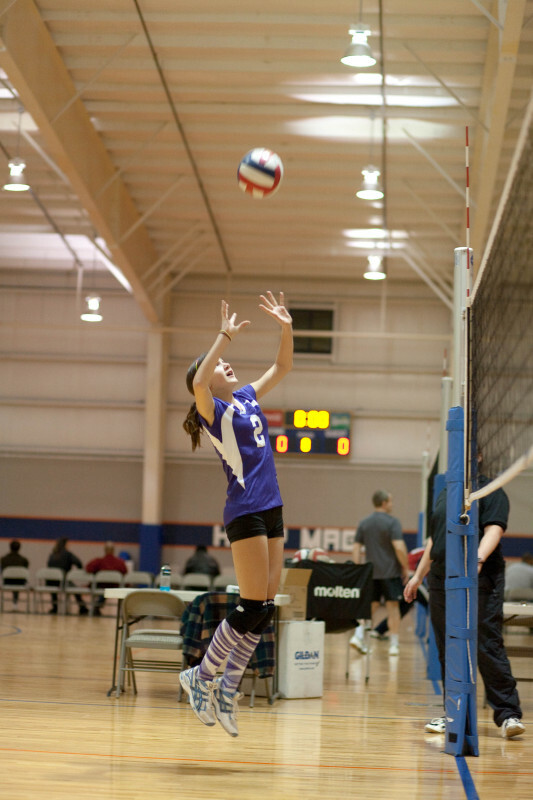 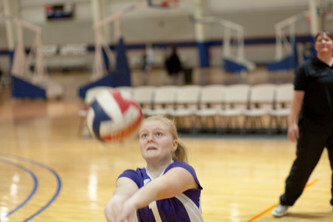 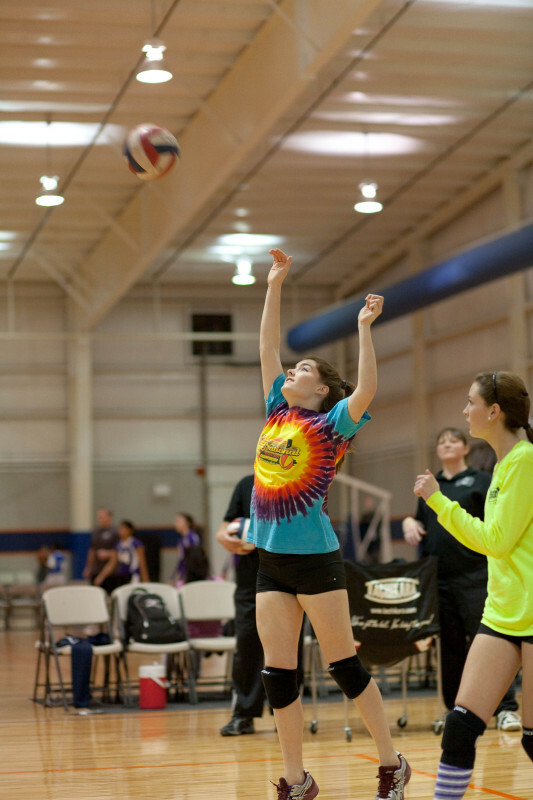 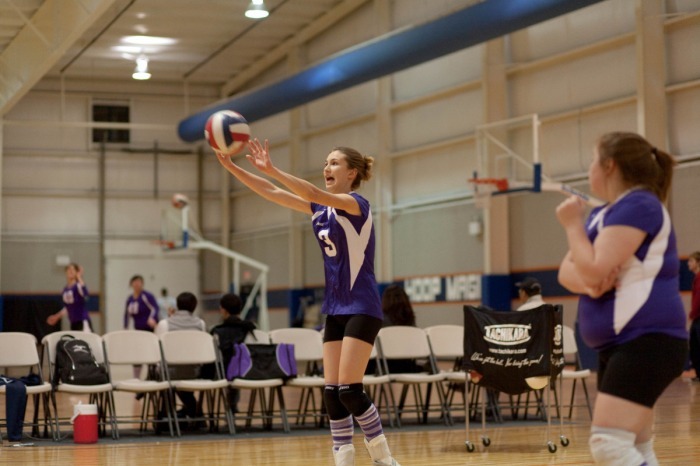 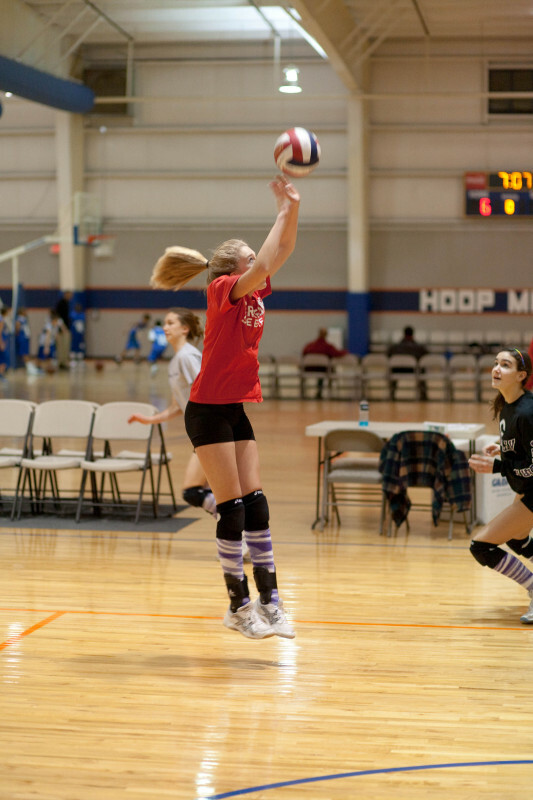 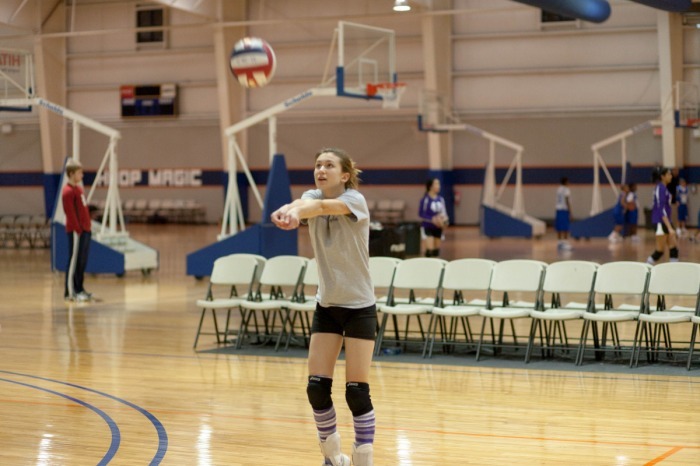 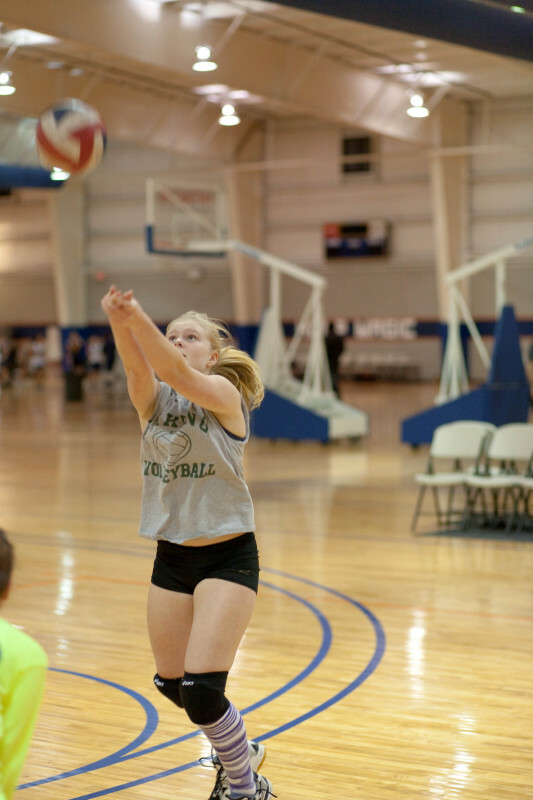 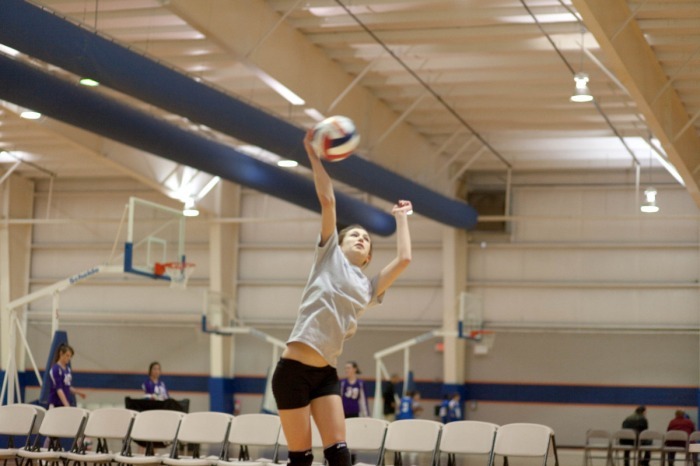 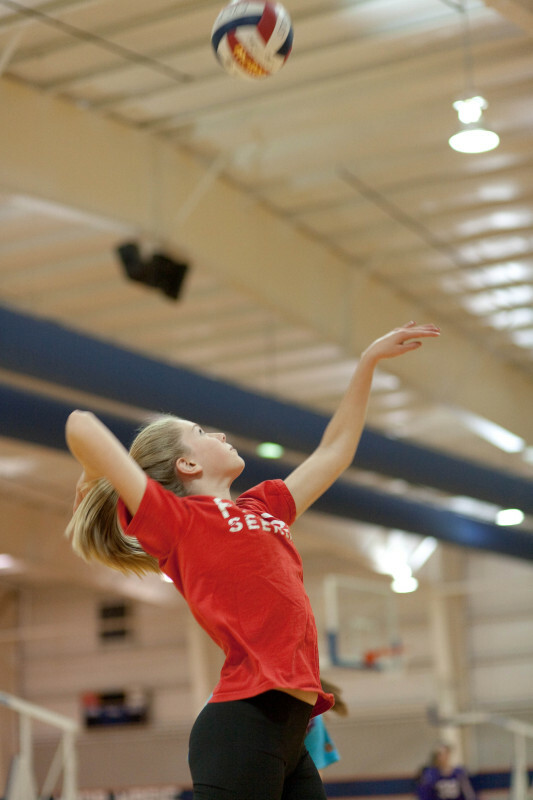 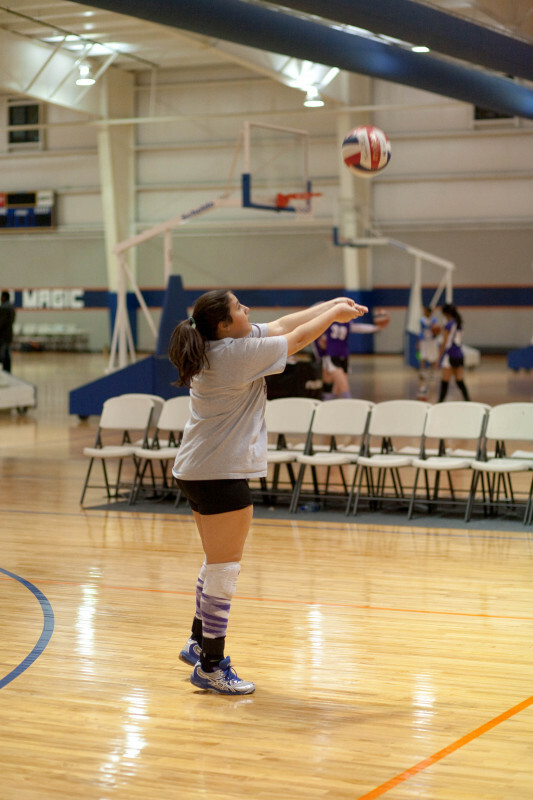 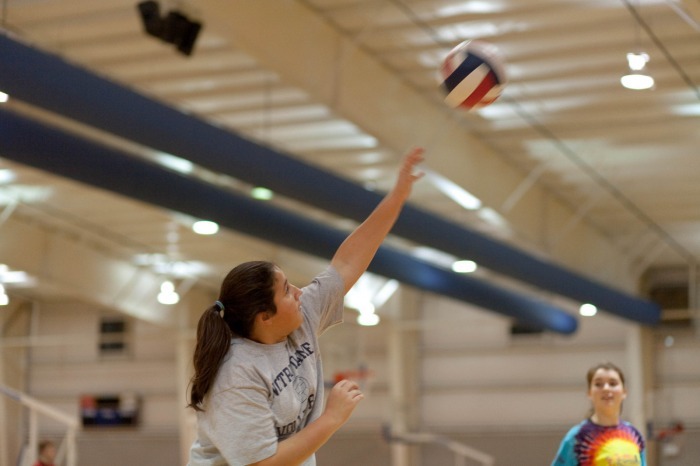 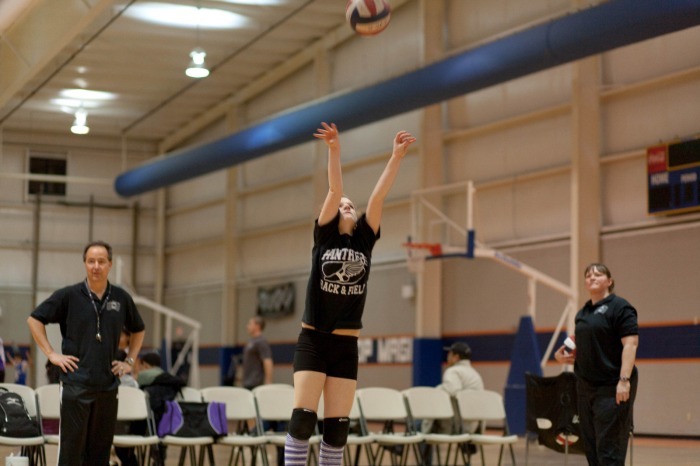 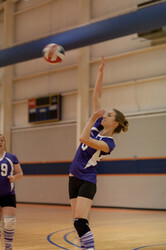 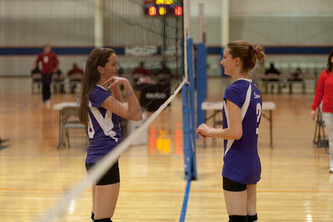 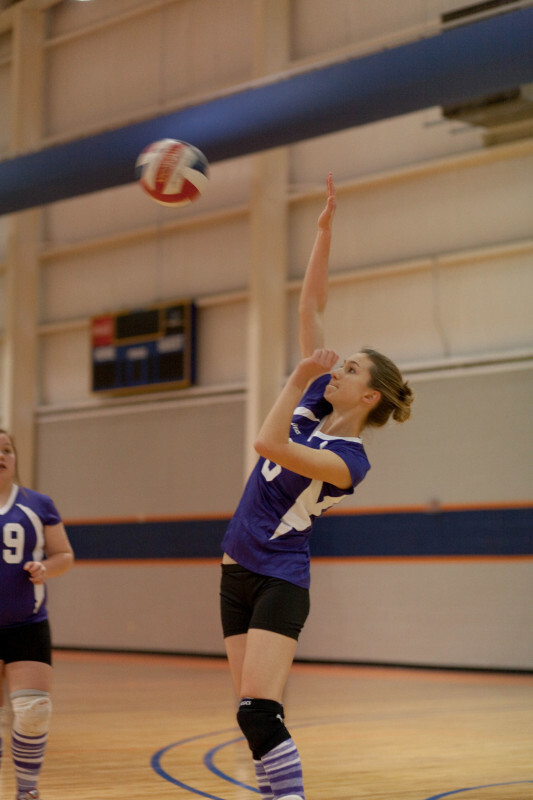 CVC does not currently have a U15 team for the 2012 USAV season. 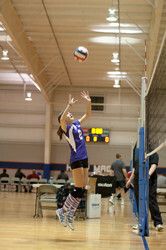 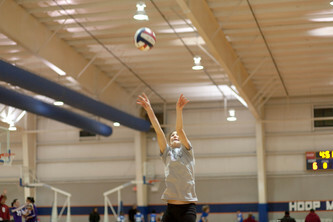 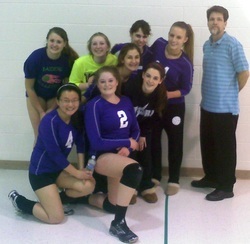 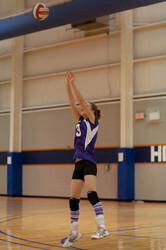 The U15 girls' team has finished for the 2011 USAV club season. Thank you to all who participated and made the season such a successful one.